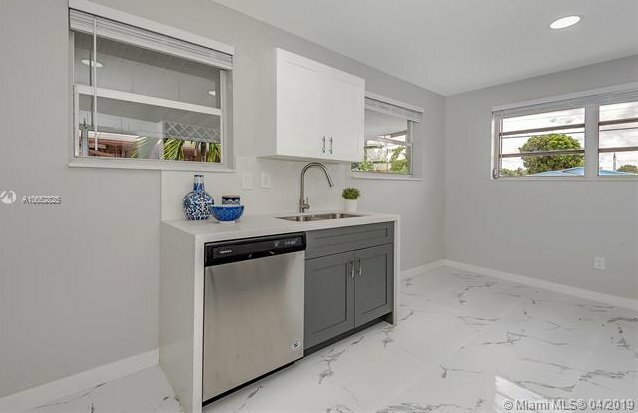 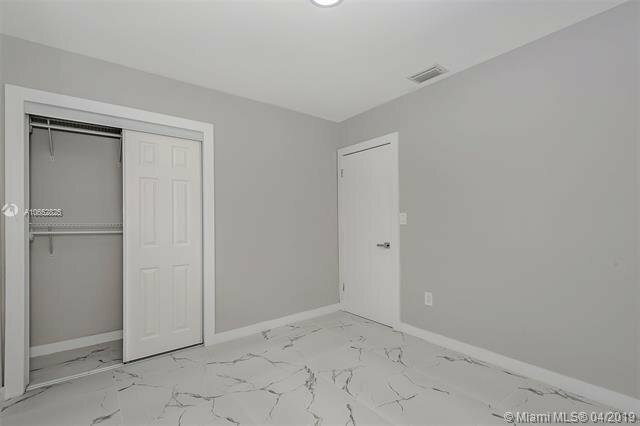 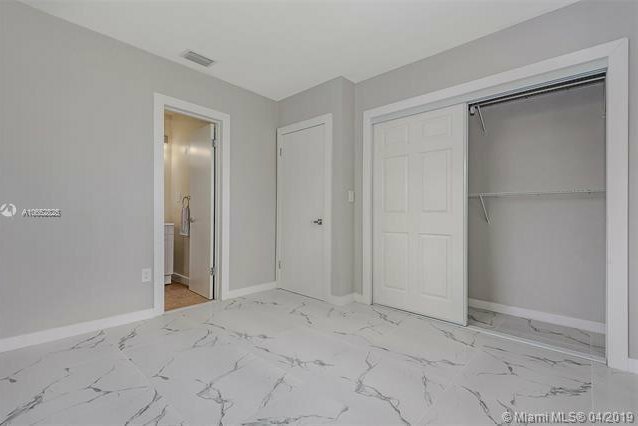 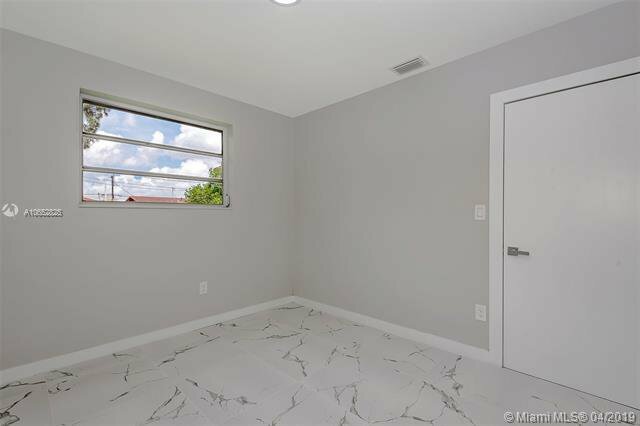 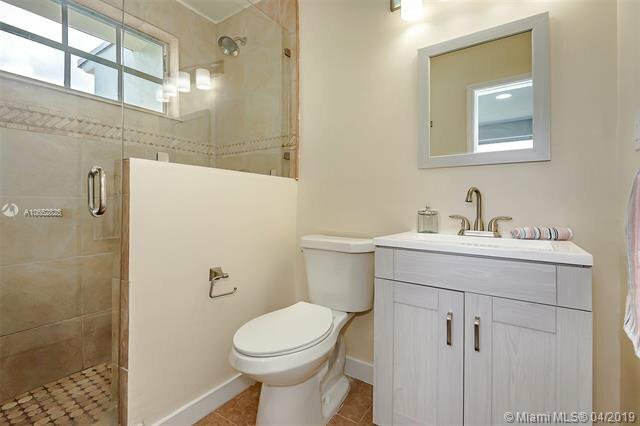 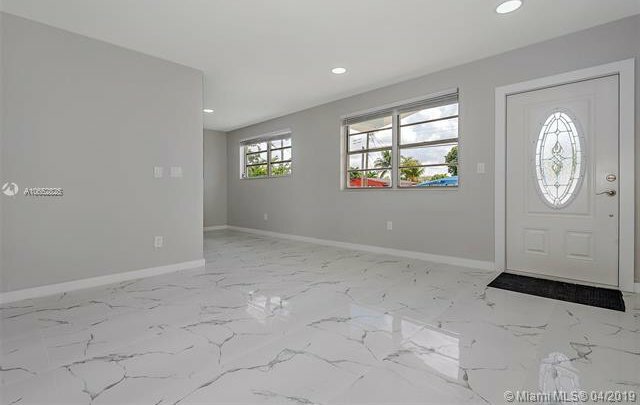 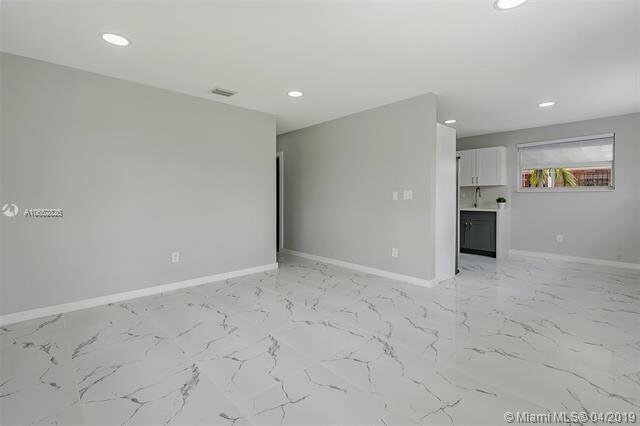 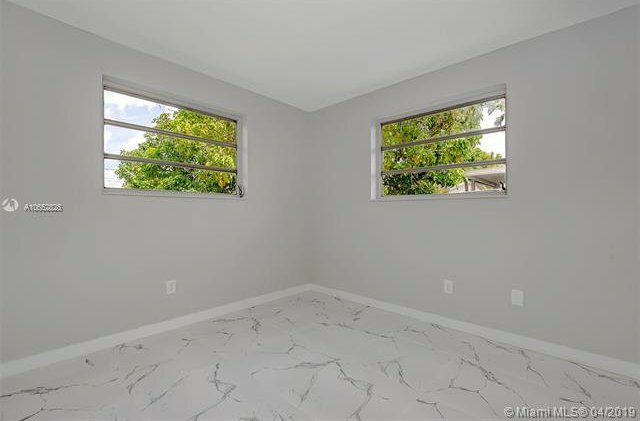 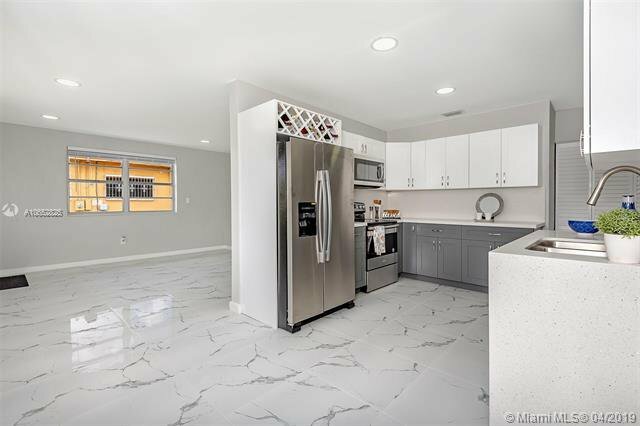 *** ATTENTION REALTORS PLEASE READ THE ATTACHMENTS SECTION FOR HOW TO PRESENT YOUR OFFER *** SINGLE FAMILY HOUSE TOTALLY REMODELED. 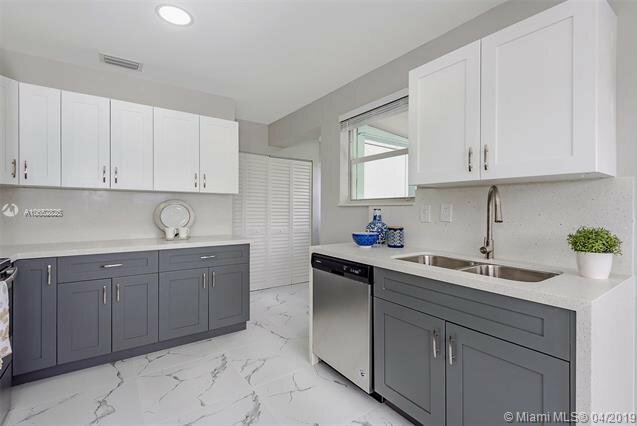 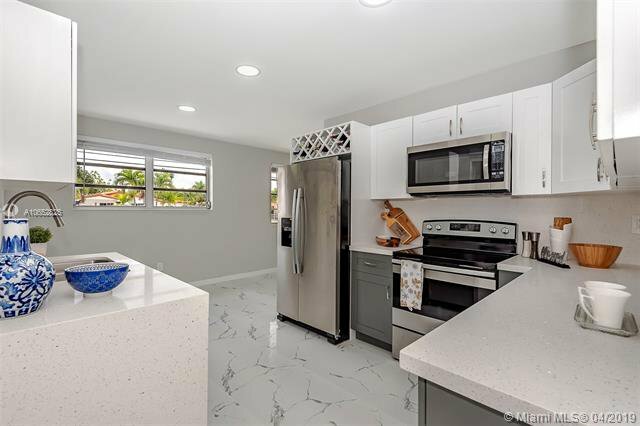 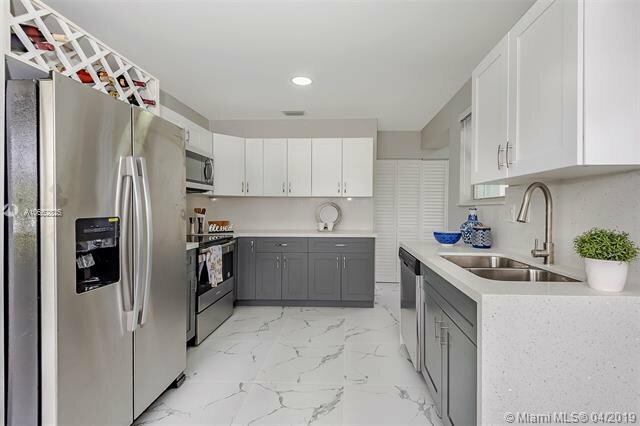 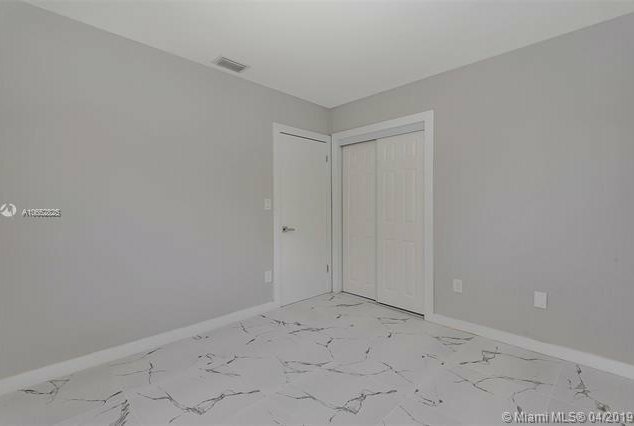 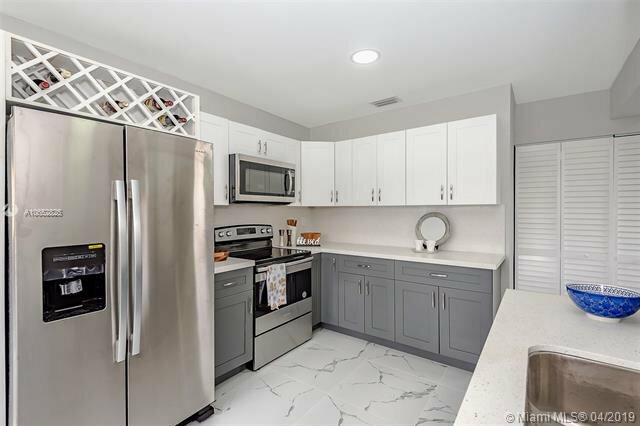 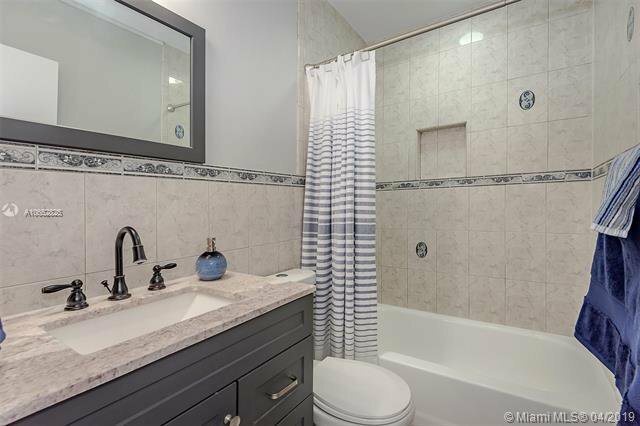 NEW ROOF, NEW FLOORS, NEW BATHROOMS, NEW KITCHEN WITH QUARTZ COUNTER TOPS AND STAINLESS STEEL APPLIANCES, NEW CEILING LIGHTS, NEW FIXTURES, PAINTED IN AND OUT. 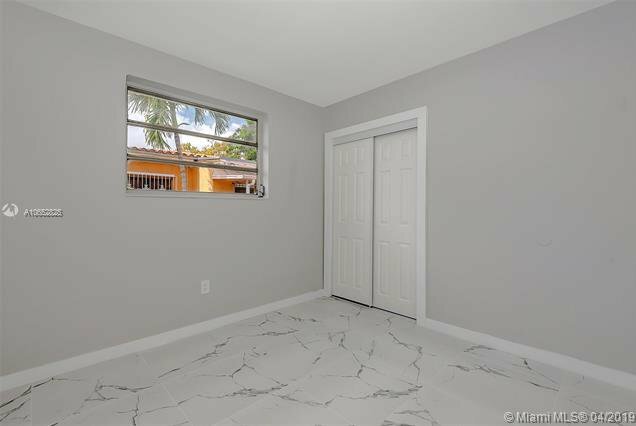 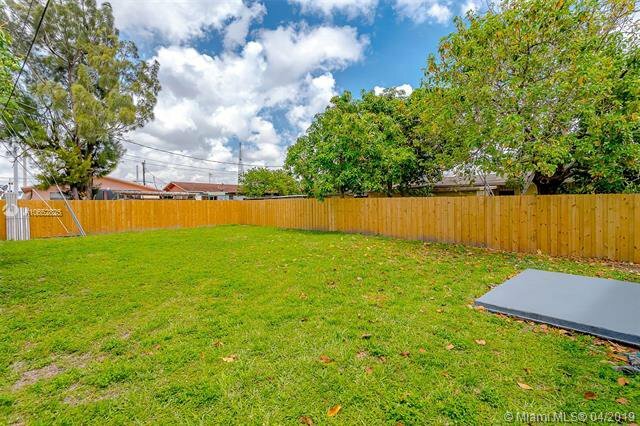 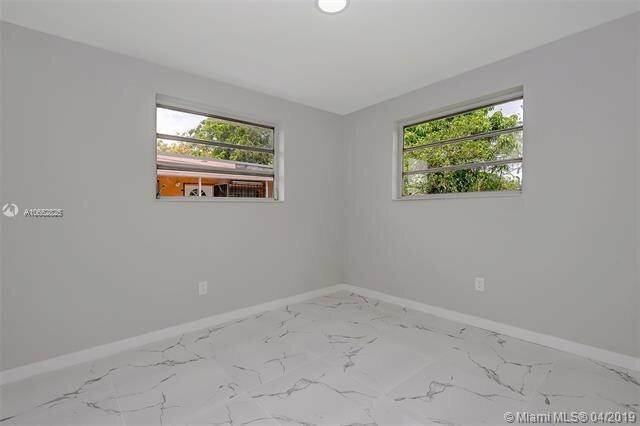 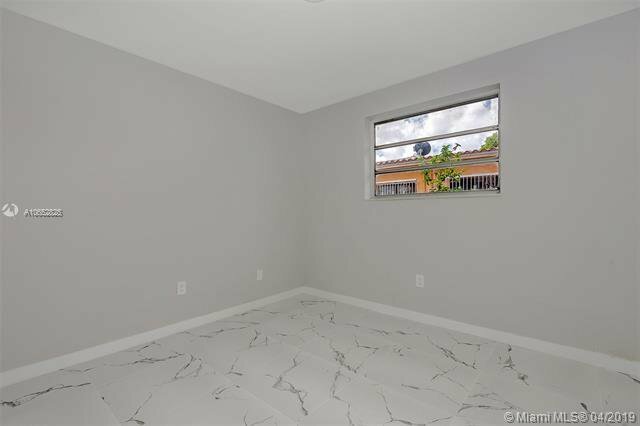 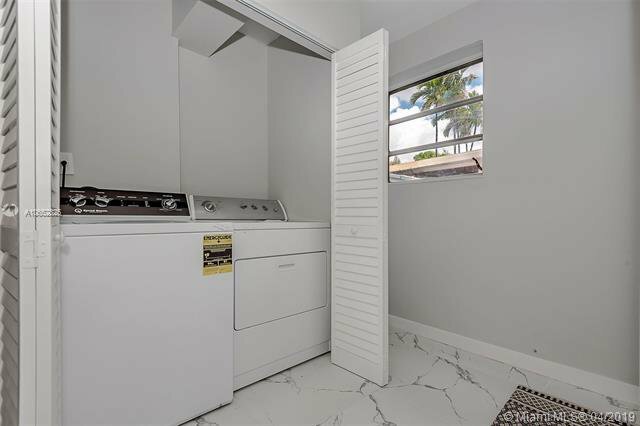 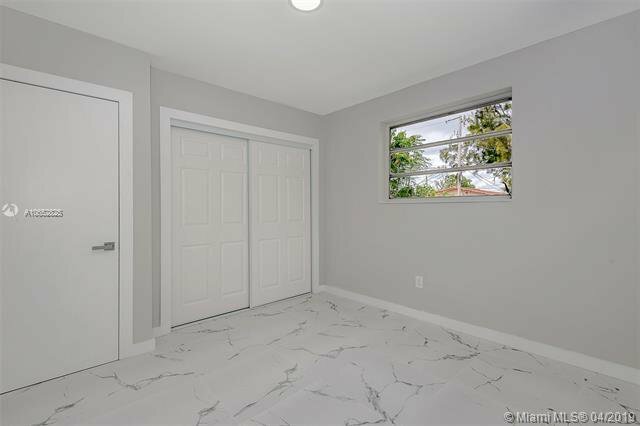 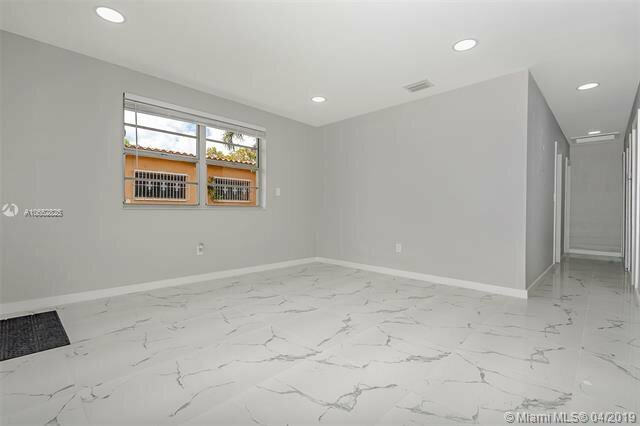 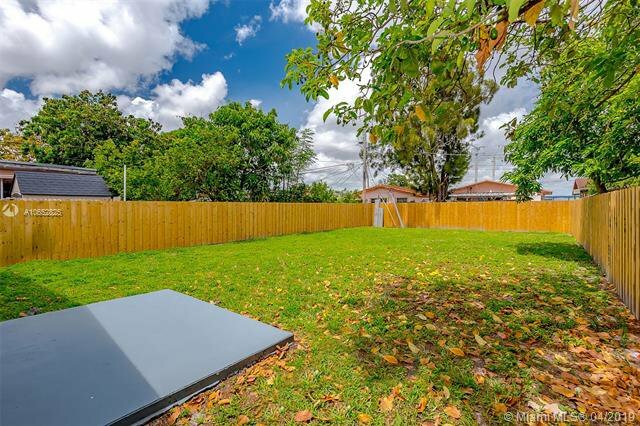 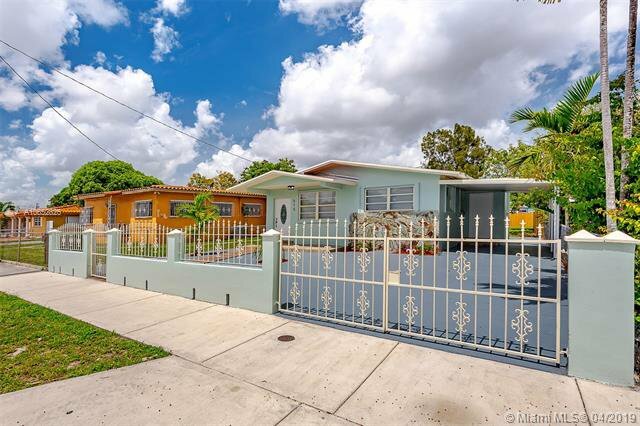 FENCED AND CENTRALLY LOCATED IN WEST HIALEAH. 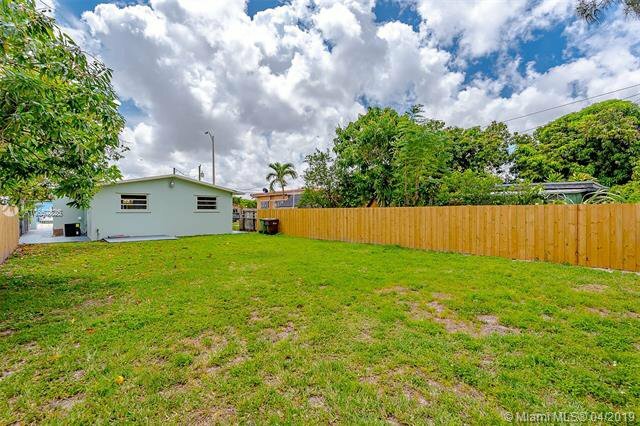 READY TO BE FINANCED! 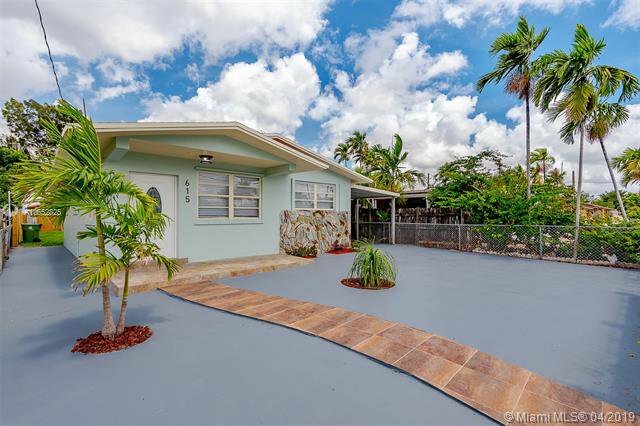 BUYER/BUYER'S AGENT IS RESPONSIBLE TO VERIFY THE LISTING INFORMATION PRIOR TO OFFER. 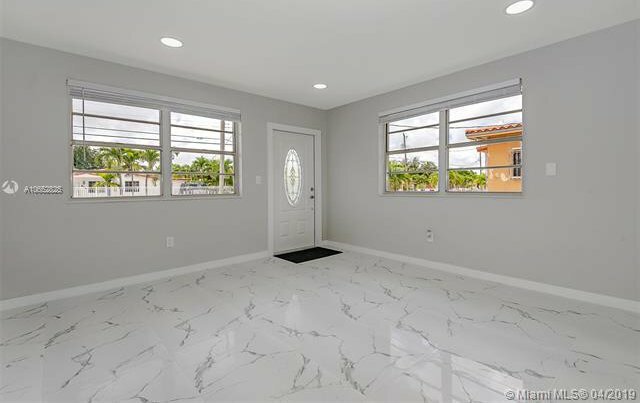 Listing courtesy of Capital Real Estate Solutions.